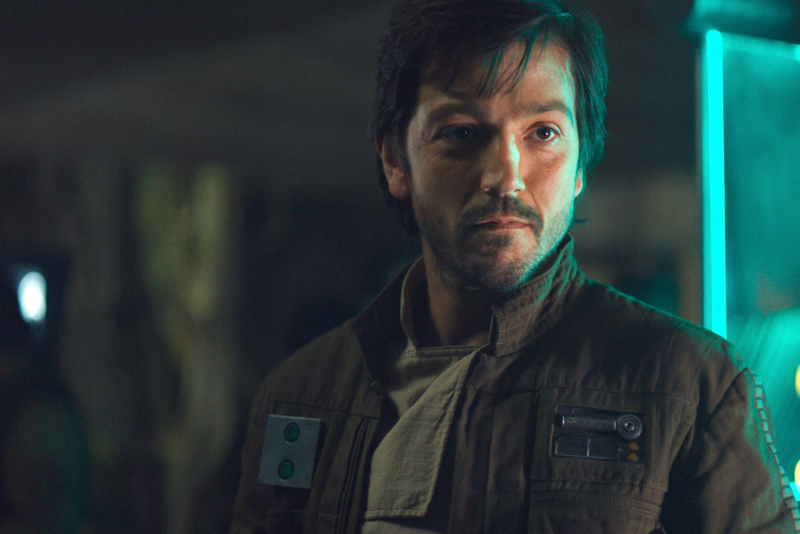 Diego Luna will reprise his role as Rogue One rebel spy Cassian Andor in a brand new live-action Star Wars TV show. And boy, I cannot bloody wait. According to StarWars.com, the series will follow Andor during the early years of the rebellion, prior to the events of Rogue One and A New Hope. It’s been pitched as a “rousing spy thriller” full of “espionage and daring missions to restore hope to a galaxy in the grip of a ruthless Empire”. 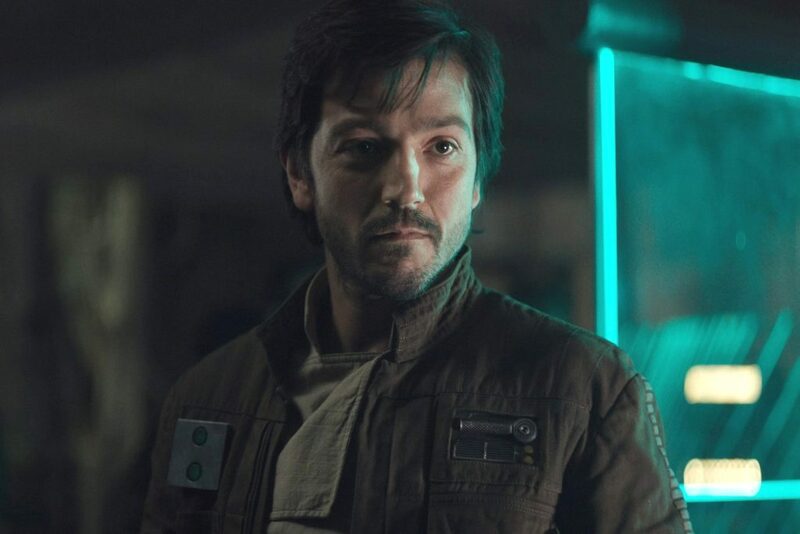 Luna has previously spoken about what playing Andor meant to him, telling Esquire in the lead up to the release of Rogue One that “it gives me hope that these gigantic films that reach everywhere are finally representing the planet and not just one market”. The new show doesn’t have a title or a release date yet, but we do know it will air on Disney+, Disney’s recently announced Netflix-style streaming service that is set to launch in 2019. It will be the second live-action Star Wars show to hit the platform, with The Mandalorian, about a Boba Fett-esque bounty hunter, currently in production. Other projects in the pipeline include a Marvel spinoff focusing on Tom Hiddleston’s Loki, and new stories set in the worlds of High School Musical and Monsters, Inc.